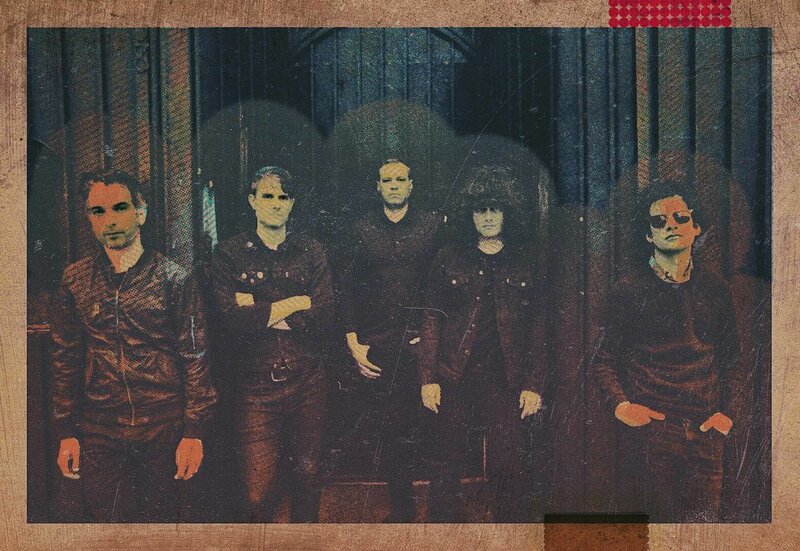 Combining emotional melodies and upbeat rhythms moving at an unpredictable rate, At The Drive-In definitely stuck out in their hometown of El Paso, Texas. Formed in early 1994, the group debuted soon after with its first EP, Hell Paso. With a lineup secured around Cedric Bixler (vocals), Omar Rodriguez-Lopez and Jim Ward (guitar), Paul Hinojos (bass), and Tony Hajjar (drums), At The Drive In released a second EP, Alfaro Vive, Carajo!, and toured mostly empty houses and clubs. A small gig in Los Angeles - with an audience consisting of only nine people - somehow got the attention of Flipside Records, which released the band's first full-length, Acrobatic Tenement. In 2001, the band went on indefinite hiatus. Bixler and Rodriguez-Lopez formed the Mars Volta, while Ward, Hajjar, and Hinojos moved on to Sparta. In 2012, seemingly out of nowhere, the band members announced that they would be reuniting and performing at the Coachella Festival that April. They went on to perform at a handful of other festivals that year, and reissued their first three albums on their own label, Twenty-First Chapter. To the delight of their loyal fans, three years later in 2016, the band members announced they were heading back into the studio and would embark on a reunion world tour. However, they would be one man short. In March, days before the trek began, Ward announced he was leaving the group. At the end of the year, At The Drive In returned with the single Governed by Contagions. Months later, they revealed the title of their first album in 17 years, in·ter·a·li·a. The record arrived in May 2017.